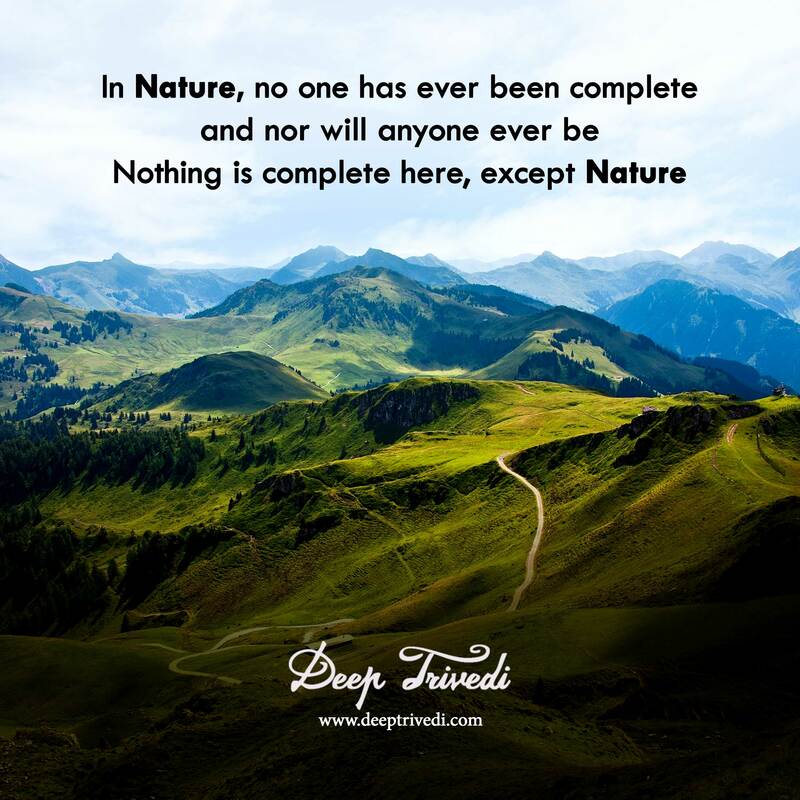 In Nature, no one has ever been complete and nor will anyone ever be. Nothing is complete here, except Nature. 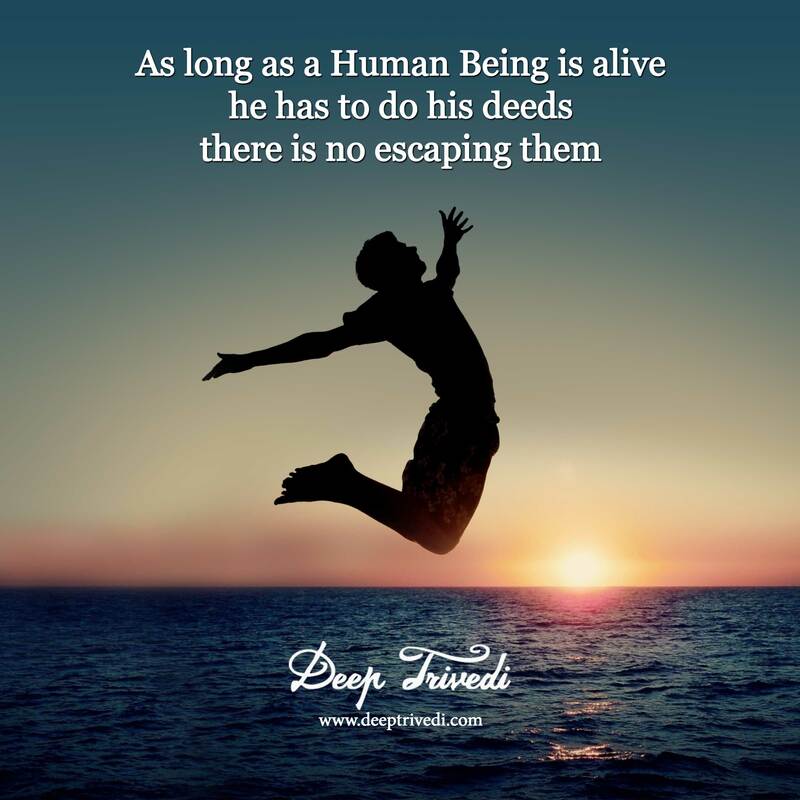 As long as a human being is alive he has to do his deeds there is no escaping them. 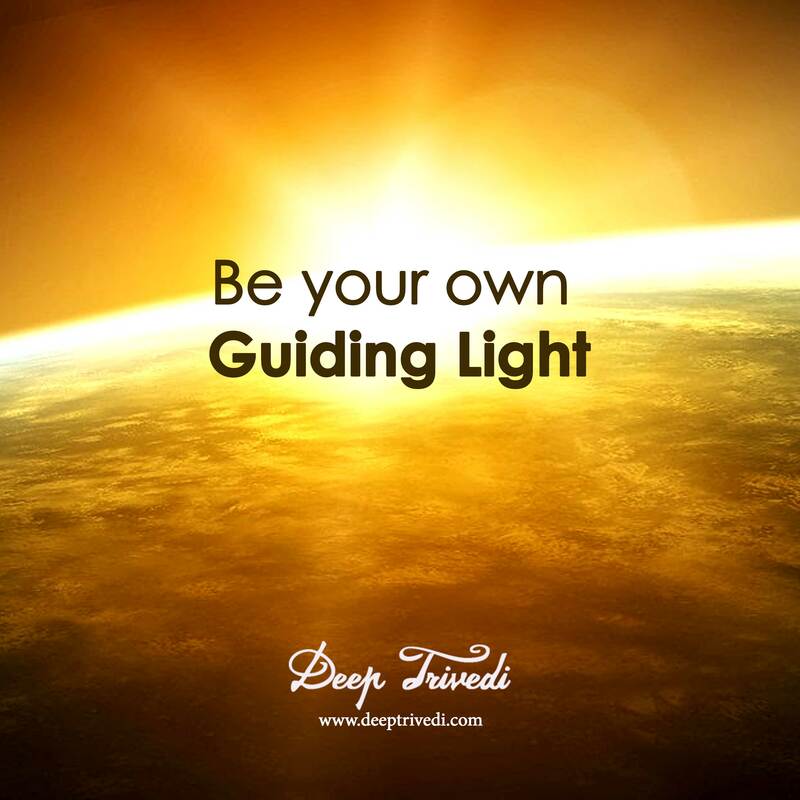 There is only one who is knowledgeable and wise in this universe and that is none other than a human being’s own inner conscience. The philosophy of “Karma” and “Destiny” are two parallel lines…which have never met, nor can they ever meet.